On September 6, 2011, the National Register of Historic Places added the Hassanamisco Reservation to its list of national treasures. Known as Hassanamesit, the under 4 acre reservation serves as the cultural and spiritual center of the Nipmuc Nation, a state-recognized tribe in Massachusetts. Located on the reservation is the Cisco Homestead, which for two centuries served as home to Nipmuc tribal leaders and now houses the Hassanamisco Indian Museum. Nipmucs occupied Hassanamesit since before recorded time. In the mid 1600s, missionary John Eliot established a “Praying Plantation or Town” in Hassanamesit in an effort to “Christianize” the native population. 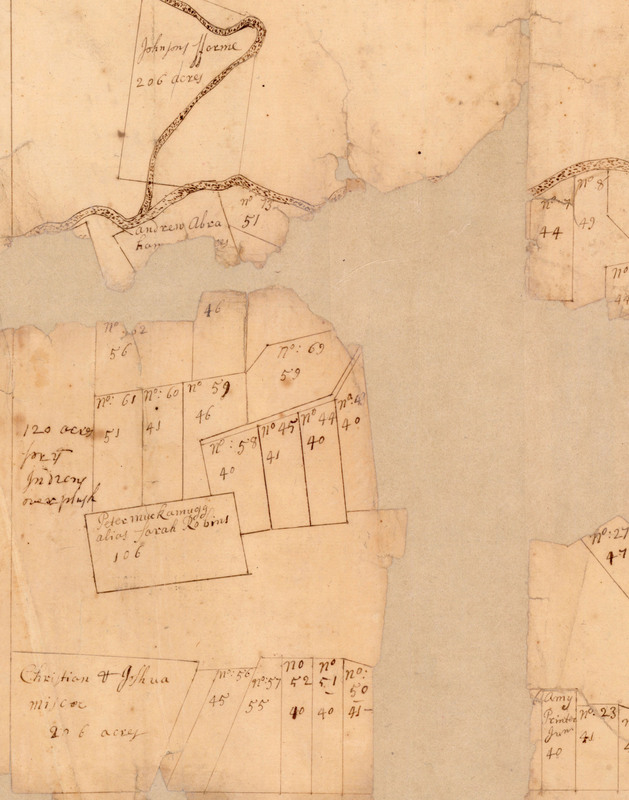 Metacom’s Rebellion (June 1675 – August 1676) brought an end to the praying town era, and in 1728, English settlers divided Hassanamesit into lots reserving some parcels for the Nipmuc families still living there. The current reservation is all that remains of the Moses Printer allotment. A wood frame house was built in 1801 for Moses’ great-granddaughter, Lucy Gimby. Lucy’s granddaughter, Sarah Arnold Cisco, became the Nipmuc tribal leader in the mid 1850s and the house became known as the Cisco Homestead. In 1962, it became the Hassanamisco Indian Museum although the family still occupied the addition in the back of the building. The last member of the Cisco family to occupy the Homestead was Shelleigh Wilcox who moved from the reservation in 2006. Dr. D. Rae Gould, the Nipmuc Nation’s Tribal Historic Preservation Officer (THPO), led the effort to place the reservation on the list. “This good news will increase funding opportunities for our efforts to raise approximately $300,000 for the preservation of the Homestead.” The reservation is designated as a Traditional Cultural Property “associated with events that have made a significant contribution to the broad patterns of our (Nation’s) history.” Funding to aid in the nomination process was provided by Preservation Massachusetts. Thanks to all who assisted and supported this journey, in particular Chief Natachaman of the Nipmuc Nation and the Hassanamisco Band of Nipmuc Indians. Many thanks and an abundance of gratitude to our ancestors who kept this land intact for our generations and those to come. Thank you so much for keeping our heritage alive!